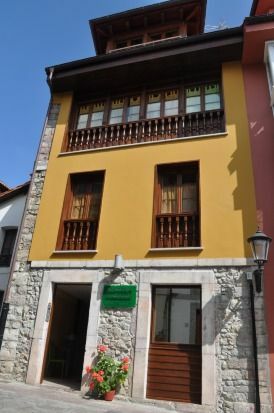 Santana tourist apartments are located in the center of Llanes with modern, functional interiors and maximum equipment, thinking of your rest and comfort .. it has a kitchen with your utensils, washing machine, sheets, towels,. etc. With open spaces (Loft type).